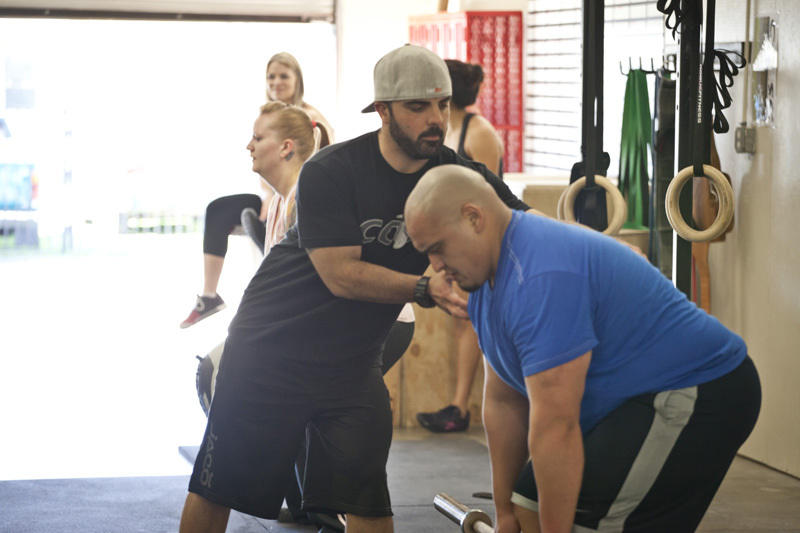 If you are reading this, you are at least a little curious about what we do at Colusa County Strength & Conditioning (CCSC). In order to really get an idea of what we do and to find out if this is really for you; we strongly encourage you to stop by to check out one of our classes. Your first class is free so you really have nothing to lose! We are not your traditional gym, we don’t have any mirrors and we don’t have any machines. 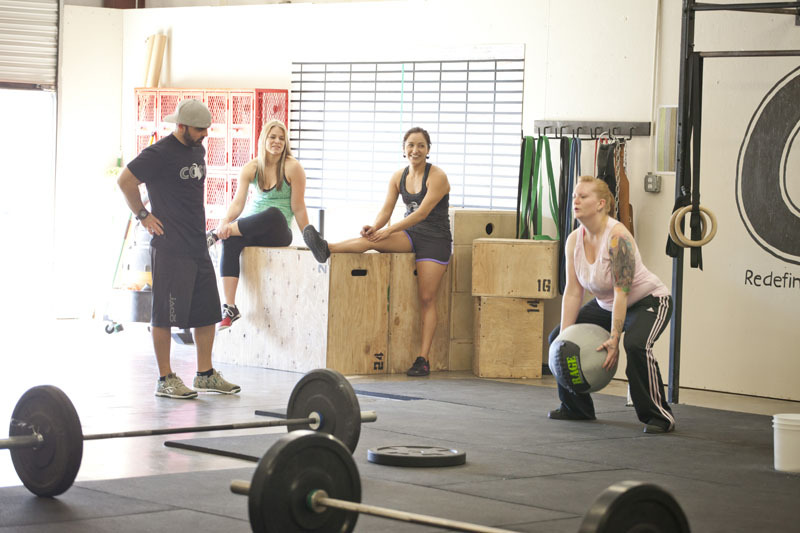 Instead, our classes are given in a small group setting because we believe that athletes thrive in an environment where they are working side-by-side with their peers, encouraging them to keep moving in order to complete a workout. We are exactly what we say we are; strength & conditioning wrapped into one. We program a different workout everyday for our athletes. We will do everything and anything from squats, lunges, tire drags, tire flips, speed rope jumping, box jumps, power lifting, Olympic lifting, pull-ups (I promise ladies you will be able to do a pull-up eventually). The biggest misconception about our gym is that people believe that they have to be “in-shape” in order to be able to participate in one of our classes. All of our workouts are scaled to the athlete’s ability, skill, injury, age, or fitness level. Because we want our athletes to succeed and avoid injury, all of our new athletes will be required to complete the 6-Class Fundamentals Program prior to taking part in another class with the more seasoned athletes. Please see the Fundamentals Program section for more information about our classes. We are doing this because we love health & fitness and want to be able to share that experience with others. We want to be able to foster a community of people that enjoy working out, staying healthy, and of course having fun. To find out more about us and what CCSC is all about, peruse our website some more or ask around. Hope to see you soon!